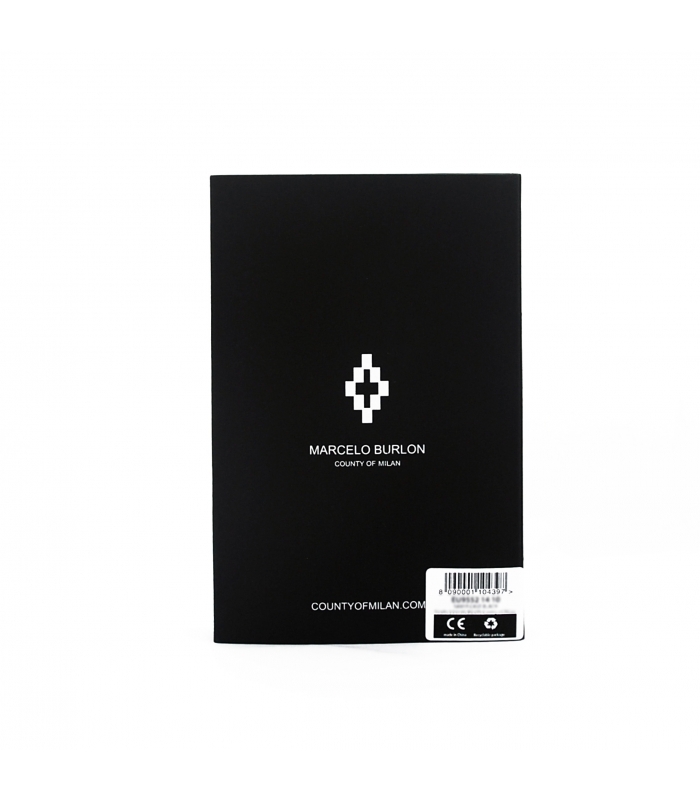 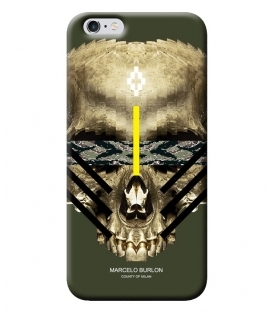 Find the visuals of the latest collection of the brand of the Milanese designer , Marcelo Burlon . 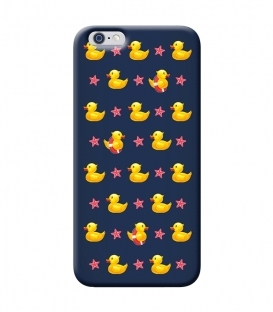 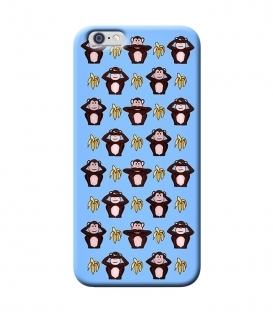 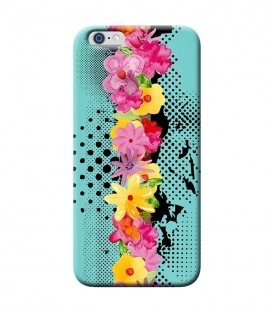 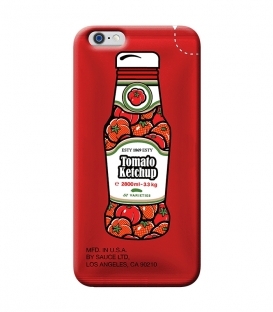 Give your phone an Italian fashion look ! 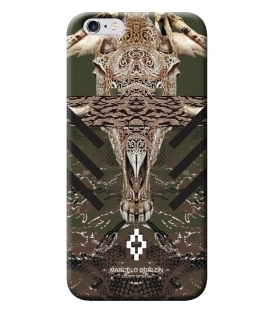 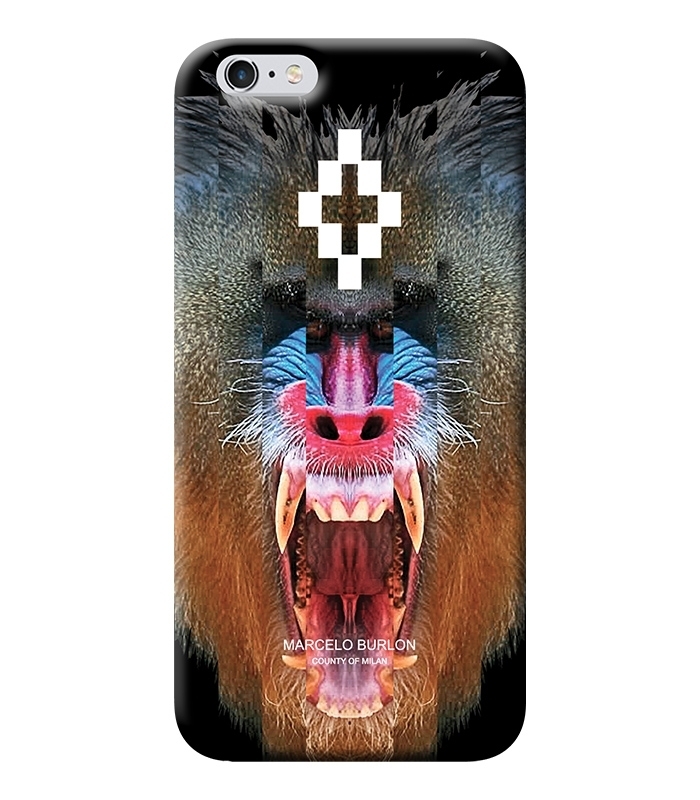 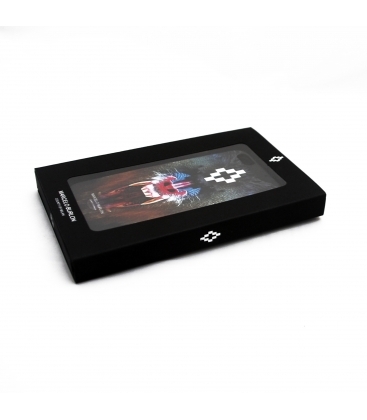 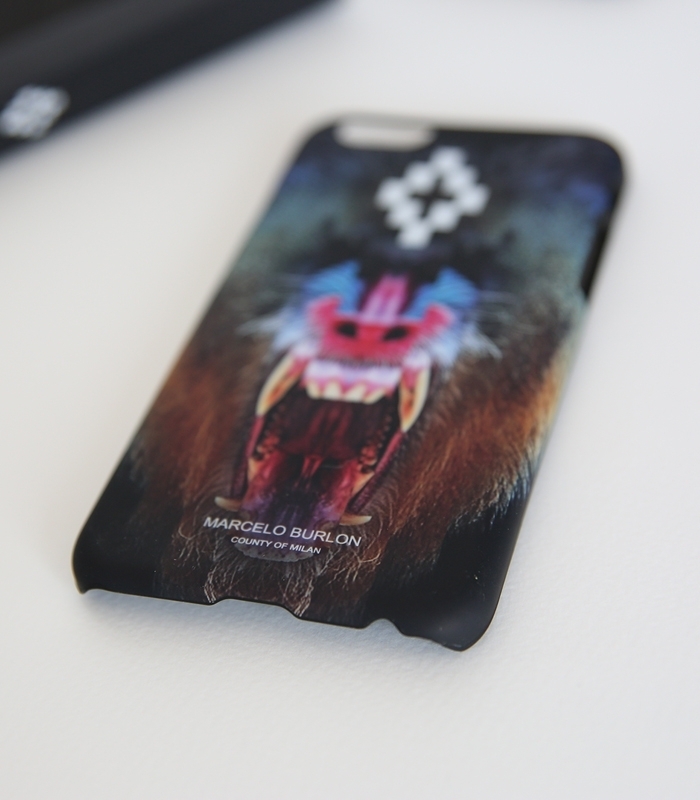 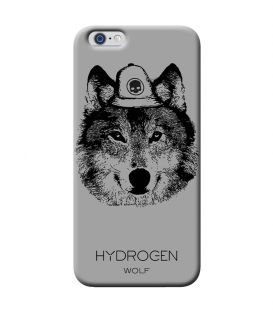 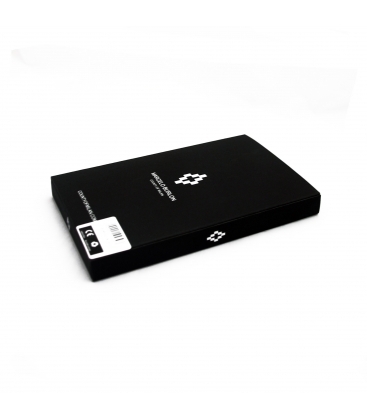 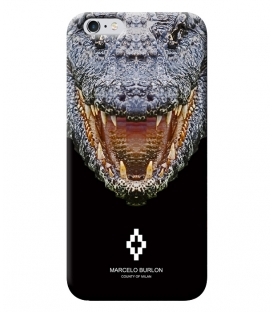 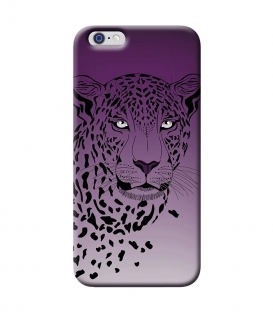 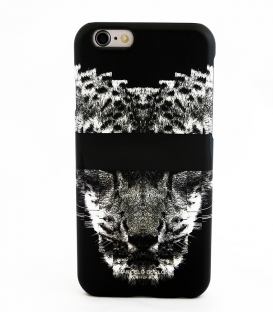 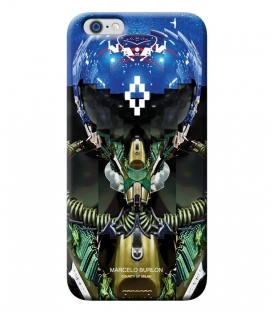 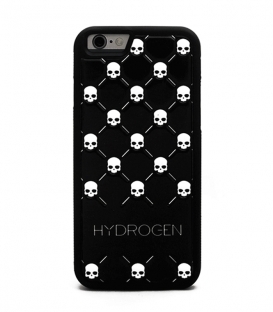 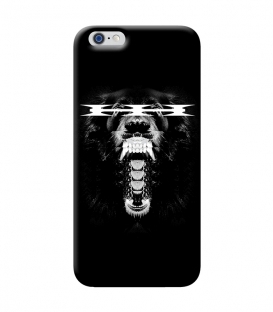 Marcelo Burlon introduces you his last phone cases collection.